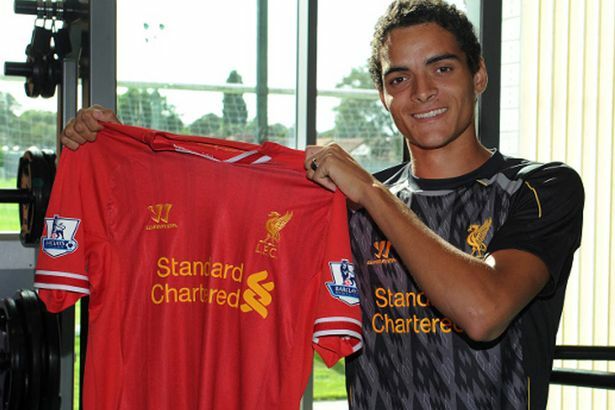 Liverpool’s young centre back Tiago Llori joins la Liga side Granada for the rest of the season. The Portuguese under 21 international joined the Premier League club from Portuguese team Sporting Club for a reported fee of £7m in 2013. However since his move to Anfield he is yet to make an appearance for the first team. Llori has gained experience with Liverpool’s under 21 team and been named of the substitutes bench for the first team 3 times this season. The club the 20 year old joins, Granada currently sit 10thin Spain’s top division.